Jewelry is a special gift to celebrate a graduation, whether it is from high school, college, tech school, graduate school, or beyond. Jewelry will remind the recipient of a special person or occasion in her life. 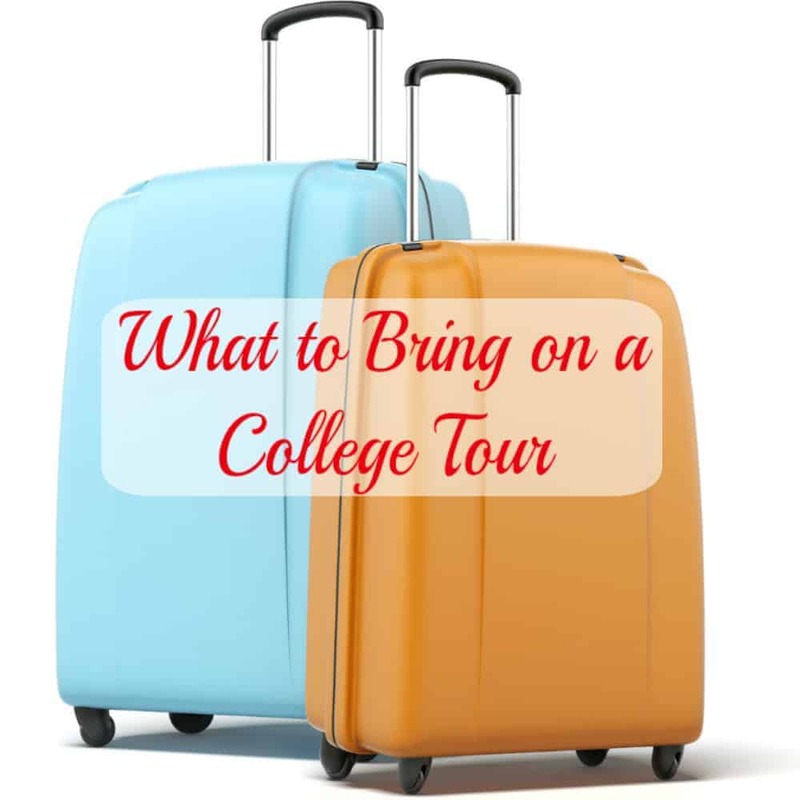 Inspiring and sentimental, read on for Graduation Jewelry Gift Ideas. Cents of Style carries two different styles of state necklaces. 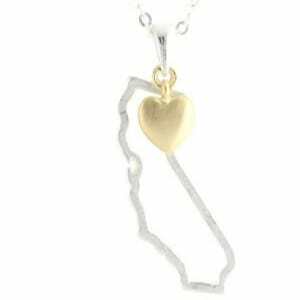 Sadly, they do not carry all of the states, but if they have yours, these are adorable reminder of home. 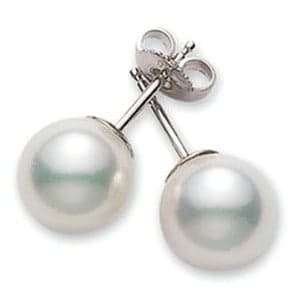 Every grown woman needs a go-to set of pearl earrings. Showing up is half the battle. 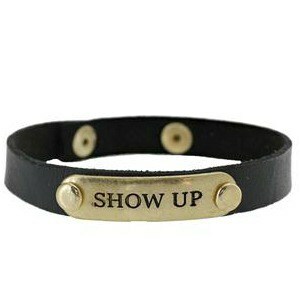 Remind her with this Show Up bracelet. 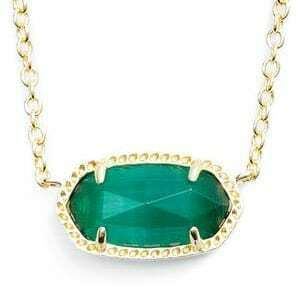 This Kendra Scott Birthstone Pendant would look beautiful around her neck. 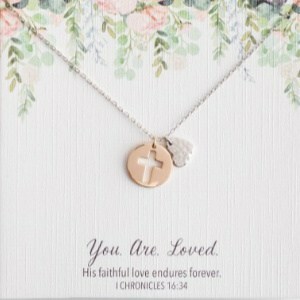 Remind her that she is loved by God and by you and always will be with this beautiful “You are Loved” necklace from Day Spring. She is strong and will be able to accomplish anything life throws at her. 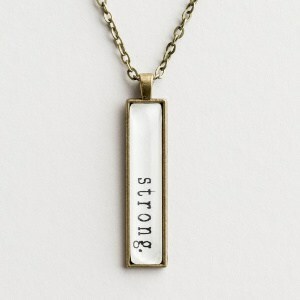 Tell her you know she can do it with this “Strong” necklace. 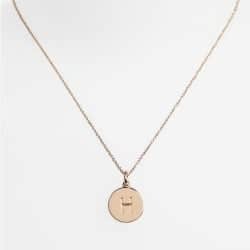 This Kate Spade Initial Pendant is simple and elegant. It does not have to be all serious! She should also “Enjoy the Ride! 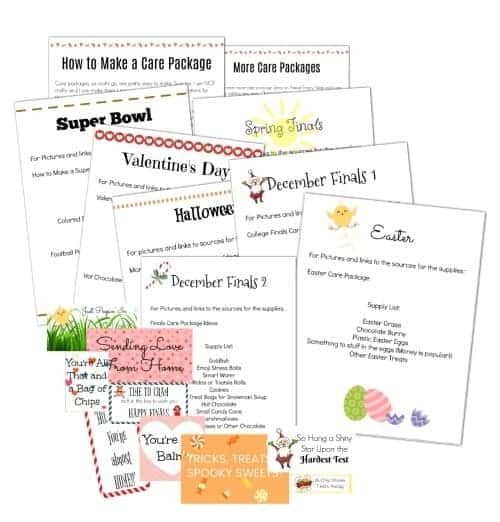 !” Cents of Style carries many choices of bracelets with encouraging messages. Just because it is impossible with man, does not mean it is impossible with God. 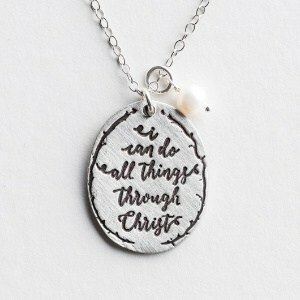 She will treasure this “I can do all things through Christ” necklace. 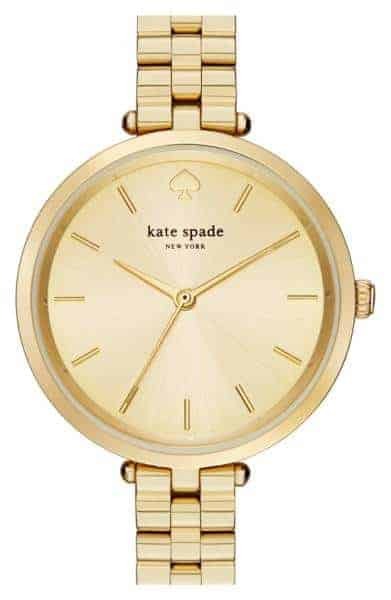 A beautiful and elegant watch will be worn for many years. Oh my! 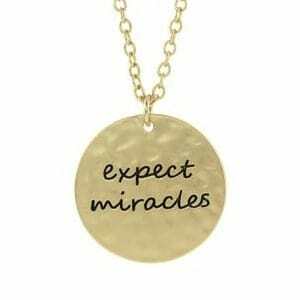 That Kendra Scott necklace is gorgeous. 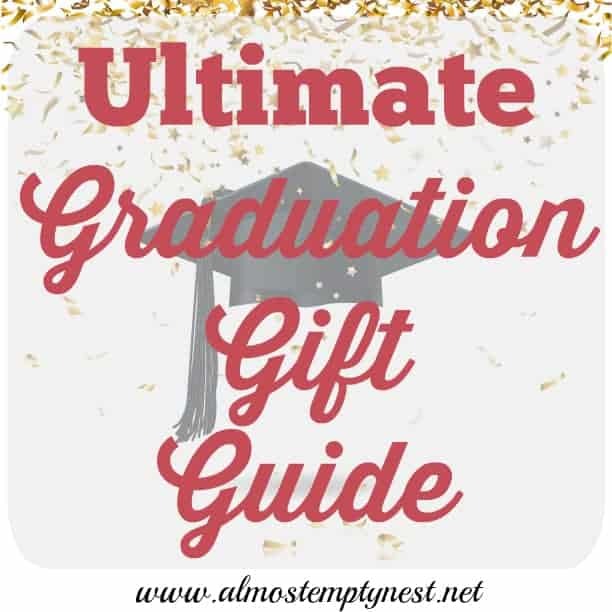 What a great life of graduation jewelry gift ideas – any gal would be lucky to receive them (and that bracelet is brilliant). That map locket is fabulous! I would have loved that as a grad! 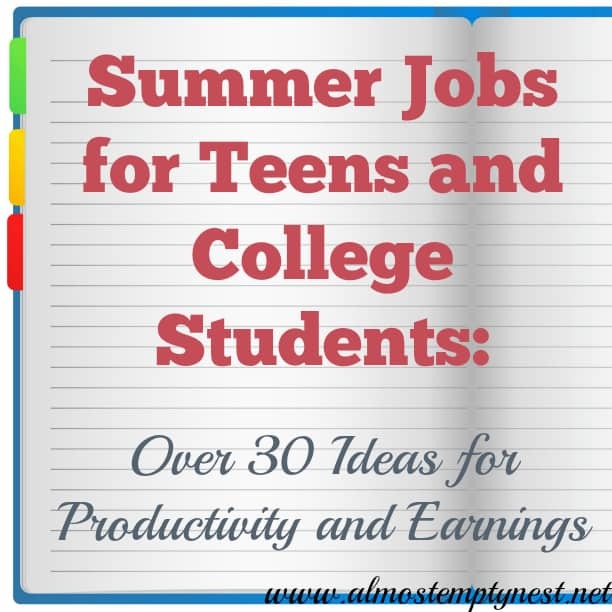 Such a fun list. Instead of a class ring I got a necklace. 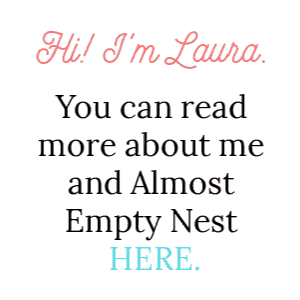 I don’t wear it anymore either but it’s still fun to have.